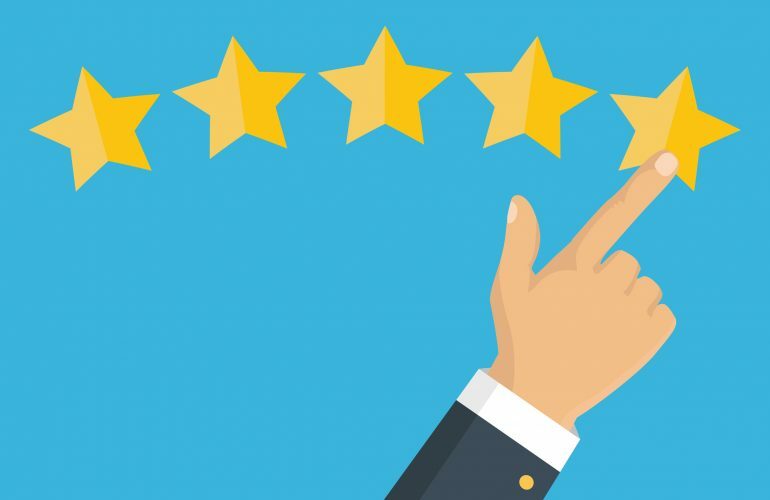 Entrepreneurship and leadership expert Rhett Power details four ways that purpose can make you a better leader and improve the performance of your employees and your small business. Add intentionality into your routine by finding your why. You wake up and start your day. You shower, groom and eat breakfast. You get dressed and drive to your shop or office. You habitually make it to the office 10 to 15 minutes late. You’re not a bad to work for, but you’re not an exceptional boss, either. After going through the motions of a typical workday, you head home. Then, you watch several hours of TV to decompress, you go to bed, ready to get your normal five hours of sleep before you rinse and repeat this same daily routine. The above scenario might not fully describe you, but maybe it describes aspects of your life and routine. How your life looks is based on actions, and each action has a purpose behind it. If you struggle with punctuality, perhaps it’s because you don’t purposefully attempt to be punctual. And if you don’t purposefully attempt to be punctual, you are purposefully attempting to be late. It also means you’re not inspired by what you’re doing or how you’re doing it. Purpose drives performance; good or bad. Below are four ways that purpose can drive performance in a positive way. It offers a compelling why. Purpose adds value to the little actions. The first step in finding the why in your work and in your life is creating a personal mission statement. Once you do that you know where you ultimately want to be, and that compelling why drives your performance, every action becomes meaningful and the value of your performance increases. It’s easy to lose focus in life. Your employees, your business, and you will benefit from you finding your why and purpose and being the best leader that you can be. Read more about finding your why and how that will give you purpose in my latest book The Entrepreneur’s Book of Actions. Rhett Power is co-founder of Wild Creations, an award-winning start-up toy company named one of Inc. Magazine’s Fastest Growing US Companies. A member of the United States Department of State’s International Speakers Program, he travels the globe speaking about entrepreneurship, leadership, and management alongside the likes of Gates Foundation CEO Sue Desmond-Hellmann, AOL Founder Steve Case, and President Barack Obama. Rhett co-founded Wild Creations in 2007 and quickly built the startup into one of the fastest growing companies in the US. He has been a finalist for Ernst and Young’s Entrepreneur of the Year twice. Rhett recently was named one of the world’s top 100 business bloggers for 2016 and is a regular contributor on management and leadership to Inc., Forbes, Success Magazine and CNBC. 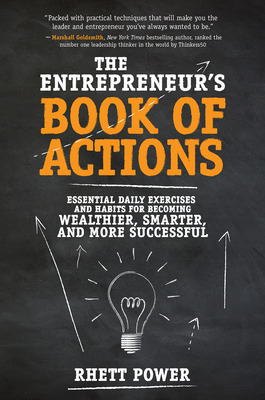 His new book The Entrepreneurs Book of Actions is in book stores now.